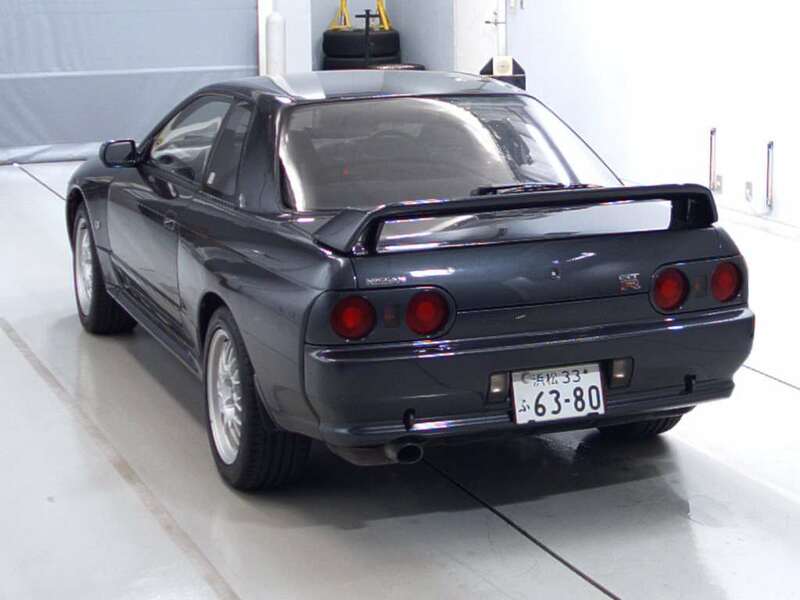 R32 GTR’s are currently one of the most sought after vehicles worldwide and we receive many enquiries every day asking about the current R32 GTR price. 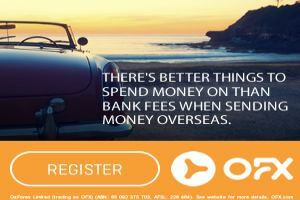 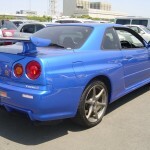 R32 GTR prices are still RISING and demand is increasing. 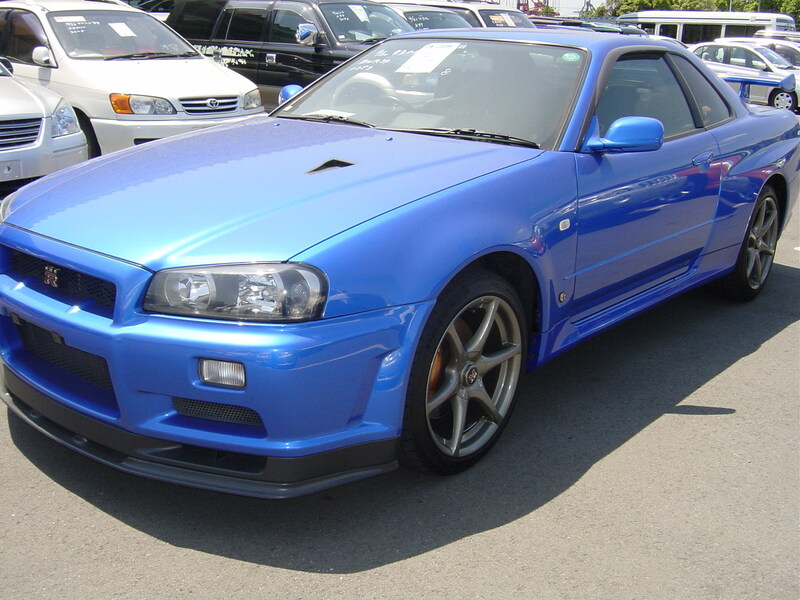 Set up a free email auction alerts trial to be notified of all R32 GTR’s coming up for auction in Japan. 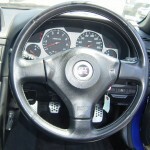 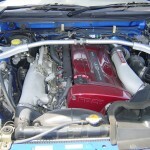 Most R32 GTR buyers now want examples with less than 120,000 km, in clean original condition with minimal modifications. 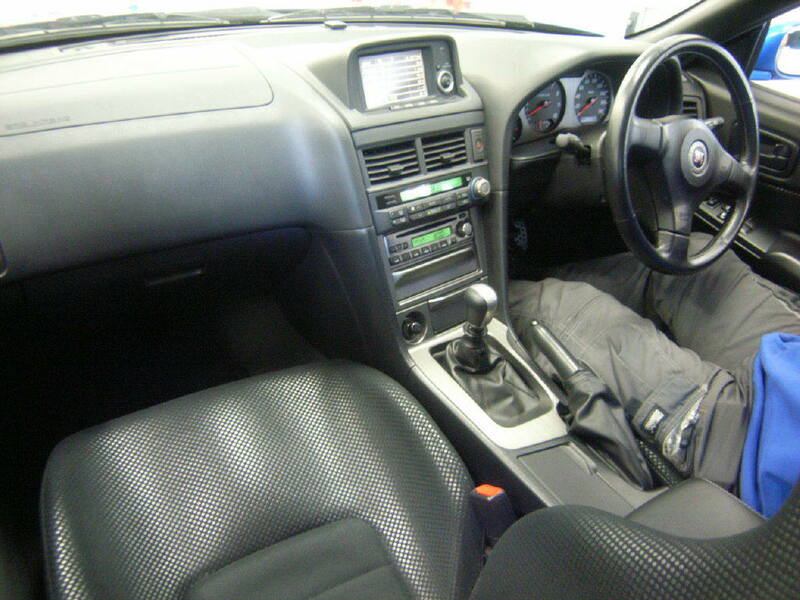 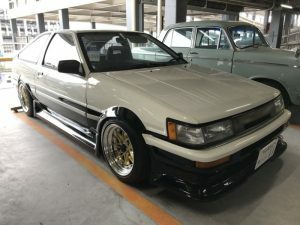 Genuine GTR’s like this (with evidence to support the condition and kms) are now extremely difficult to find in Australia, and when they do come up for sale usually have a high price tag. 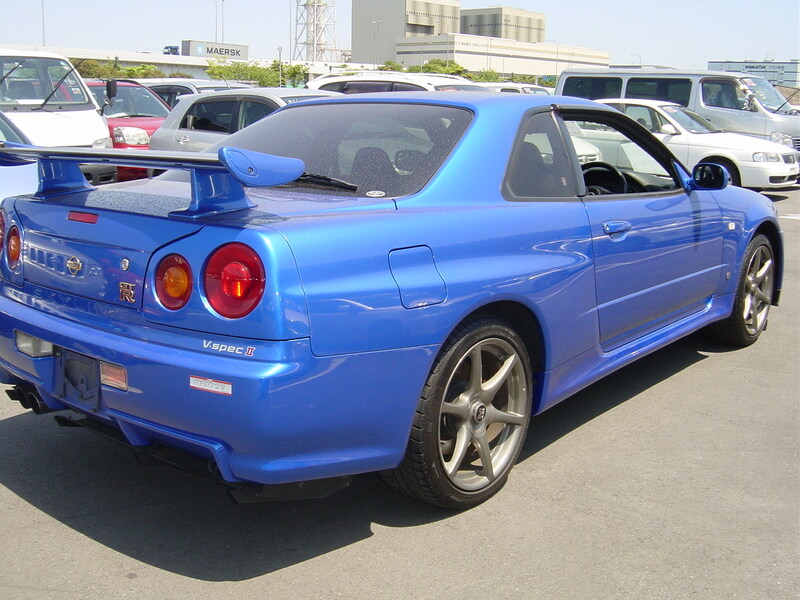 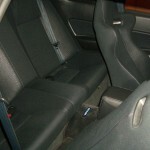 As Japan has a larger pool of vehicles to choose from, it is generally easier to find good quality R32 GTR’s for sale. 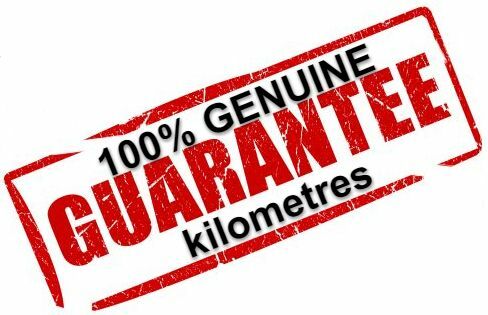 However, there are also many in poor condition that are not suitable for import to Australia. 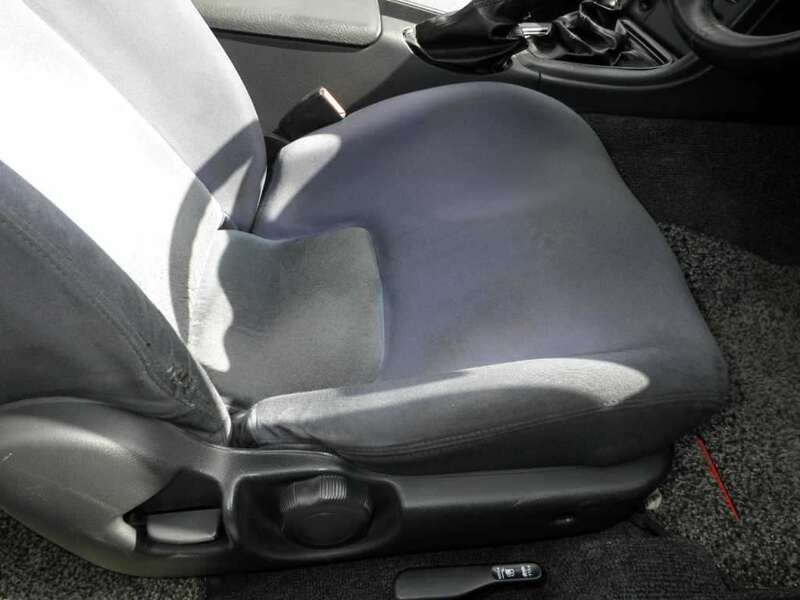 Common problems include accident repair and rust. 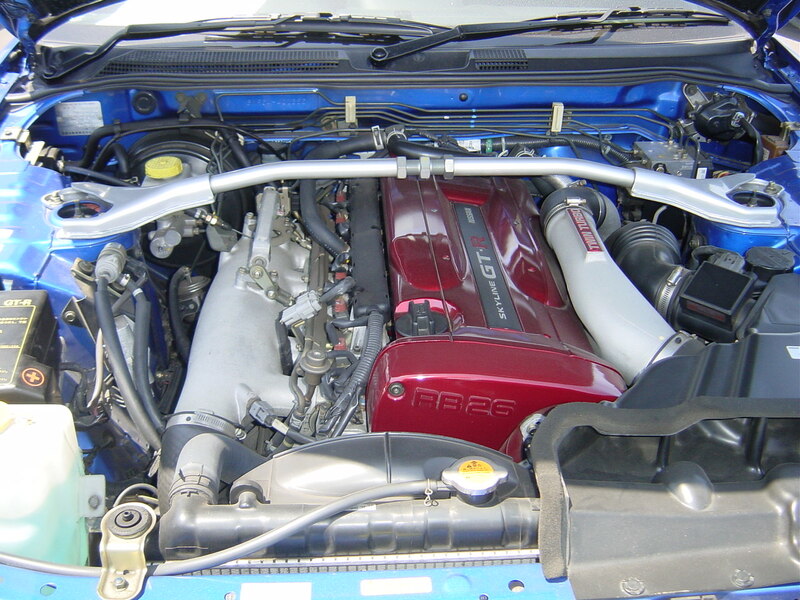 Each R32 GTR we source for our clients is carefully checked in person to ensure top condition prior to purchase. 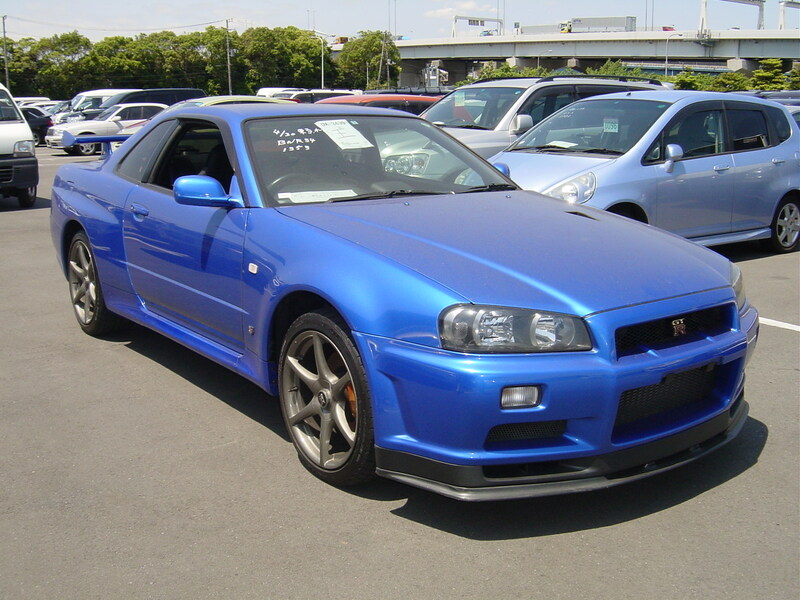 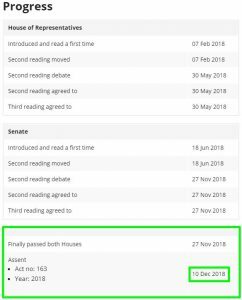 Typical pricing at the moment imported to Australia for clean and original June 1992+ R32 GTR models with less than 120,000 km that we target is from about $35,000 complied for a non VSpec and from about $40,000 complied for a VSpec, on top of which you need to allow for tyres and on road costs in your State. 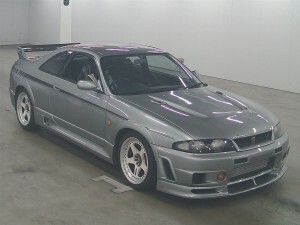 Naturally as kms fall, price increases, as can be seen with the following R32 GTR VSpec example which sold yesterday. 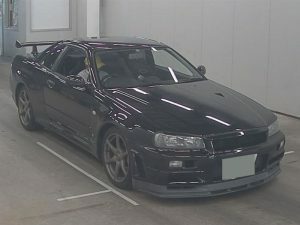 This June 1993 Nissan Skyline R32 GTR VSpec with just 64,126 kms was sold at CAA Chubu auction in Japan on 17 May 2017 for 2,840,000 YEN FOB. 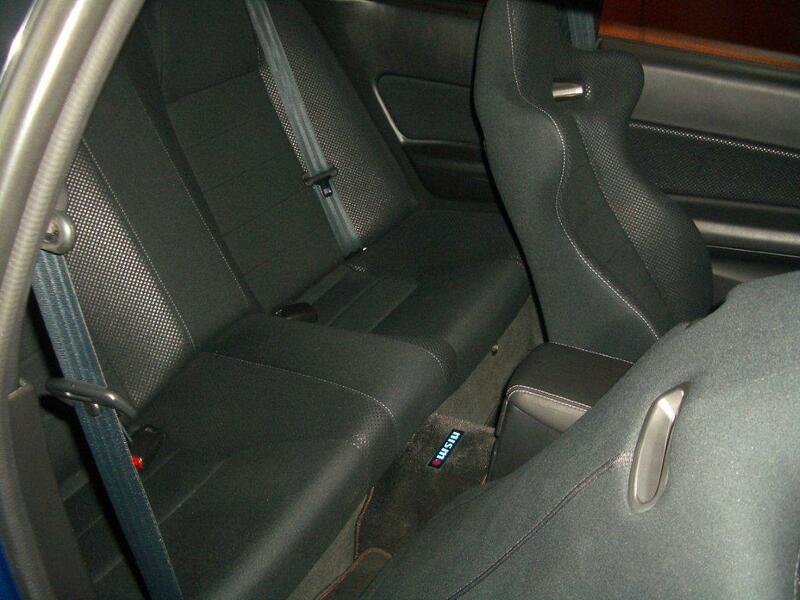 It was graded 4 B C.
Total price at the time would have been approx. 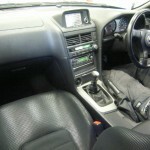 $45,500 landed and complied in Australia (calculated at a rate of 84 yen to the dollar), plus tyres and on road costs. 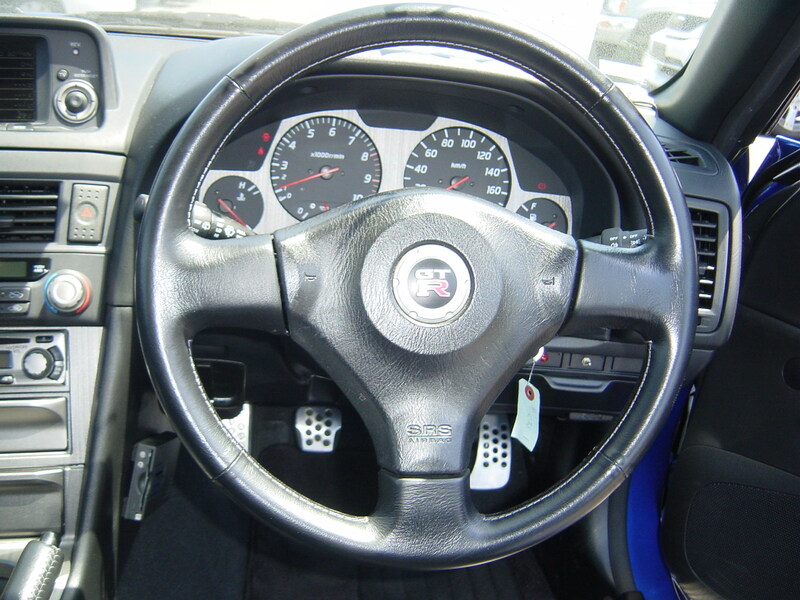 View more pictures for this 1993 Nissan Skyline R32 GTR VSpec. 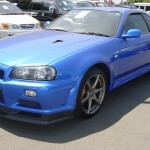 We can source anything you want directly from Japan at cost direct prices. 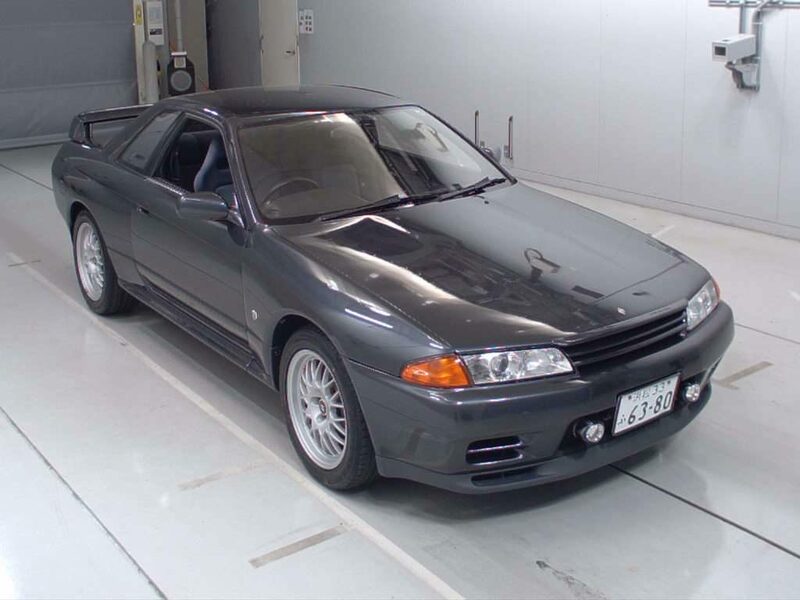 Whether you’re looking for a low km 1993 Nissan Skyline R32 GTR VSpec like this, or another year or model of vehicle we can find it for you in nice condition. 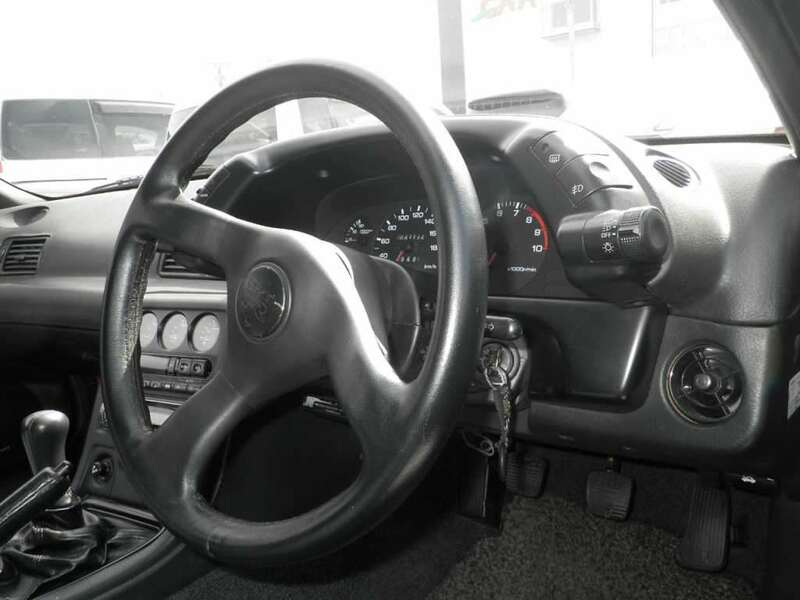 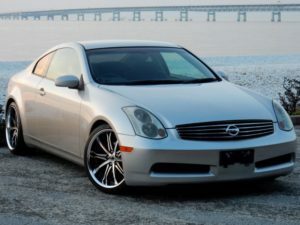 More pictures are provided prior to auction for each vehicle of interest, with any faults shown so you can clearly see the condition before we discuss whether to bid, and your budget.